Opening of the navigation season on inland water ways of the Azov-Don, Volga-Don and Volga Basins is slated for 1 April 2019, says Rosmorrechflot. Navigation in southern river basins opens under the Decree of Federal Marine and River Transport Agency dated 17 December 2018 (No ЮЦ-445-р). Other basins of Russia’s inland water ways are still being prepared for navigation. 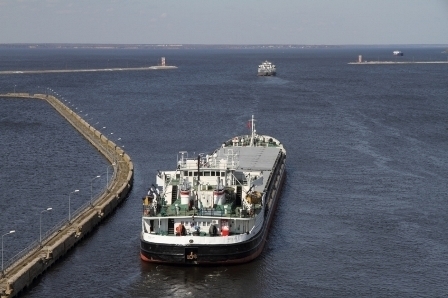 Performance of Russia’s inland water ways in the navigation season of 2019 is expected to be similar to that of the previous year. The Agency says that positive dynamics has been maintained in terms of quality indicators. Total length of Russia’s inland water ways is 101,578 km.